A Christmas bridal shower theme is a fun and festive idea. At first, you may think it's a requirement to have cold and snow, but there are many ways to create this cozy theme. So, whether it's July or December, no matter where you live, or the time of year, this can be a great party choice. 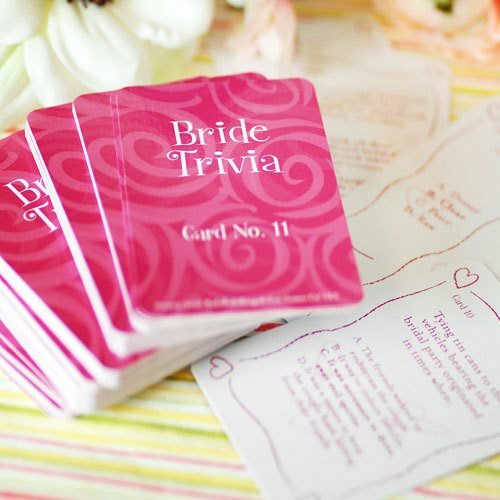 If you decide to actually host a December bridal shower, keep in mind that you may need some extra time for planning. You'll want to give your guests advance notice, as this is a busy time of year. • The location can be anywhere, depending on the size of your party, and your budget. Remember, if you're having a large number that a rented hall or banquet room, may be the way to go. A ski lodge or mountain home would be cozy settings for this theme. 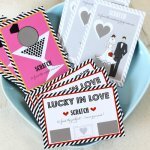 • Your invitations should announce your festive theme. 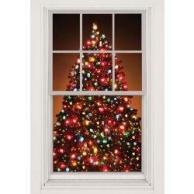 A Christmas tree, snowmen, snowflakes, and poinsettias are some of the designs available. Let guests know if you'd like them to bring a gift, or wishing well item related to the theme. • Christmas Decorations are easy to find, any time of year. Unless you're going for an eclectic look, narrow down your choices by color or style. Would the bride like the traditional look of red and green, or is she more contemporary with gold, silver, or another color? Large silk or live greenery strung with mini lights, ornaments, and holiday ribbon adds a festive look. 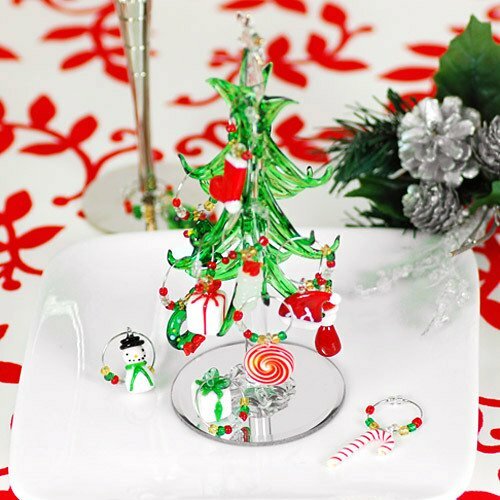 Smaller items can be used on tables, along with candy canes and holiday confetti. A creative and economical decorating idea is to wrap boxes with colorful paper. You can stack them and tie with festive ribbon. You can also use individual boxes of assorted sizes. Then place them in various places around your party room. Stuff printed holiday gift bags with colored tissue for another easy decor idea. • Play Christmas carols: whatever the time of year, playing these songs will put everyone in the Christmas spirit. Have the words printed out ahead of time, and let everyone sing along. and deliver the presents to the guest of honor. 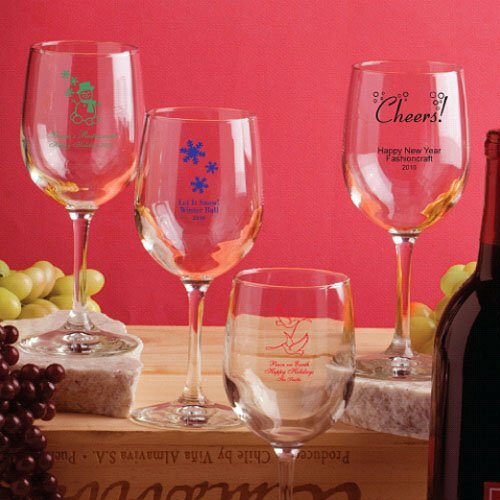 • drinks can include a hot or cold Christmas punch. Eggnog or cocoa, depending on the time of year, are also good choices. • dessert...could be a cake decorated with party colors, wishing the couple "Best Wishes For Your First Christmas!" • See other theme ideas. 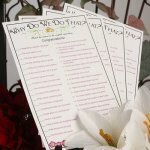 • Go to Bridal Shower Ideas For You homepage.